this is a test post from my cell phone. 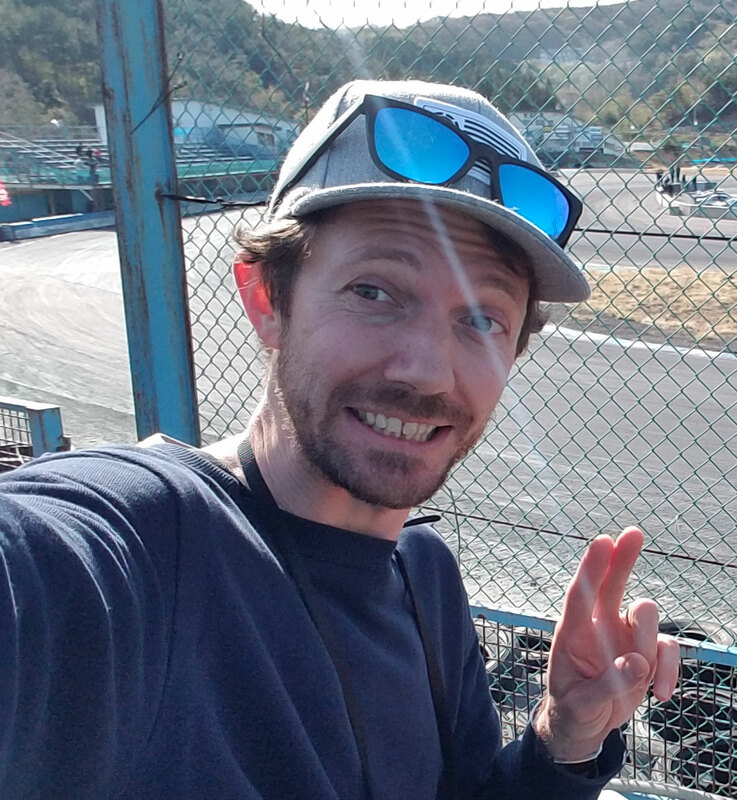 this way I can send updates from anywhere! E.g. when I'm at ebisu, watching D1 etc. p.s. the pic is from D1SL a few weeks ago. 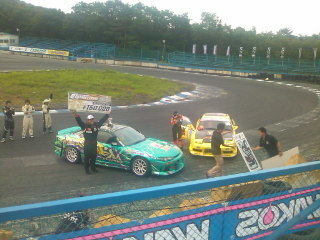 Sumika in yellow 180 came second.